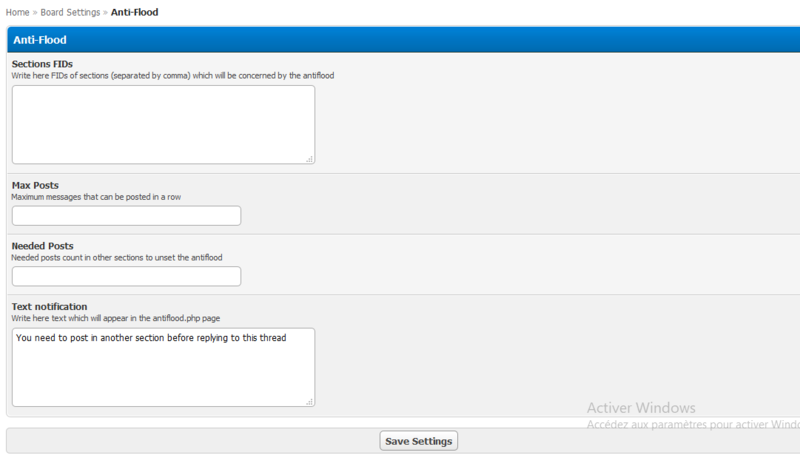 This plugin allows you to forbid users from posting in specific forums if they don't post in other sections. Ist dieses Plugin aktiviert, kann ein Benutzer eine Suche nur alle x Sekunden durchführen. Anti is a red theme with a little bit of orange! 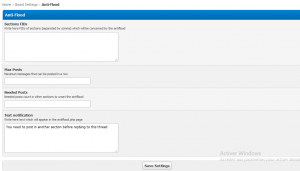 This plugin detects most of the proxies and denies registration using proxies.